Rarely available condo at Perry Park. 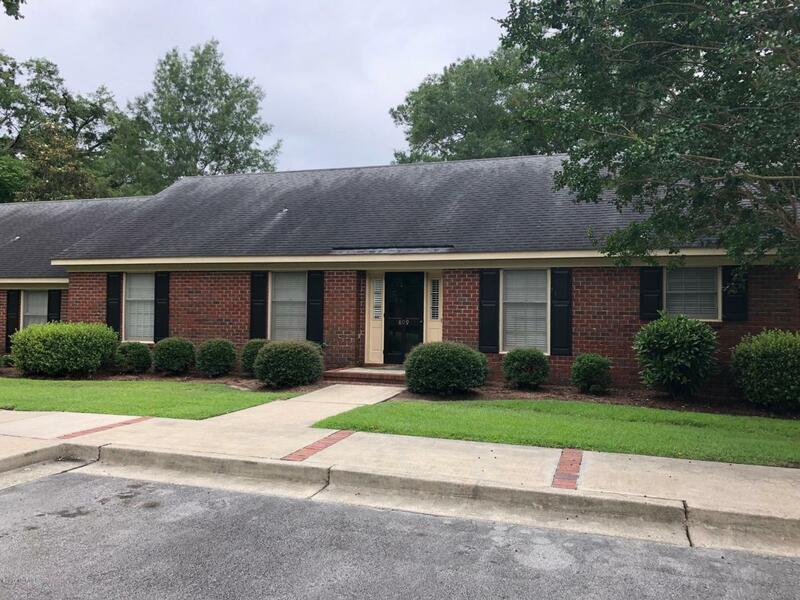 2 bedrooms with 2 full baths and large great room with private brick patio and and brick wall surrounding patio. Listing provided courtesy of Ned Grady of Ned Grady Realty Llc.